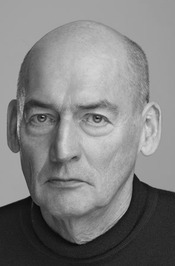 Remmert Lucas Koolhaas (born 17 November 1944) is a Dutch architect, architectural theorist, urbanist and "Professor in Practice of Architecture and Urban Design" at the Graduate School of Design at Harvard University, USA. 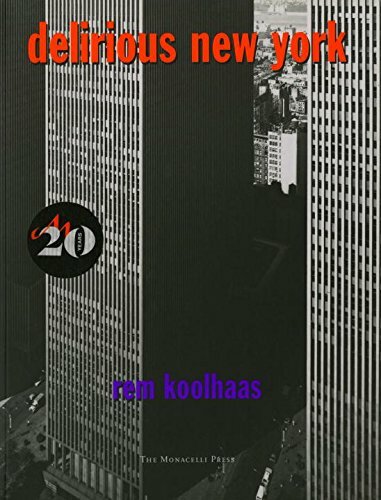 Koolhaas studied at the Netherlands Film and Television Academy in Amsterdam, at the Architectural Association School of Architecture in London and at Cornell University in Ithaca, New York. 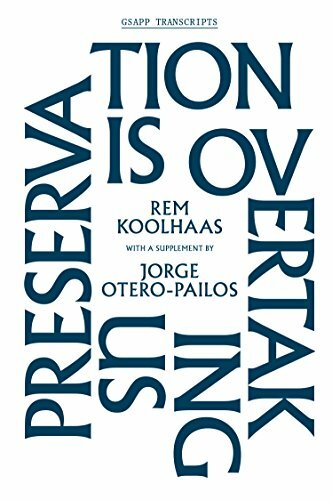 Koolhaas is the principal of the Office for Metropolitan Architecture, or OMA, and of its research-oriented counterpart AMO, currently based in Rotterdam, The Netherlands. 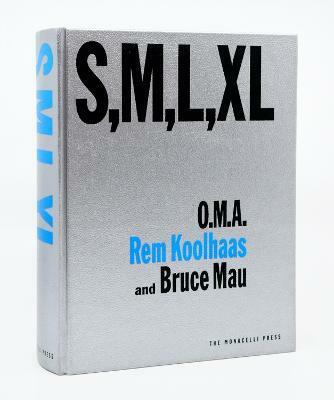 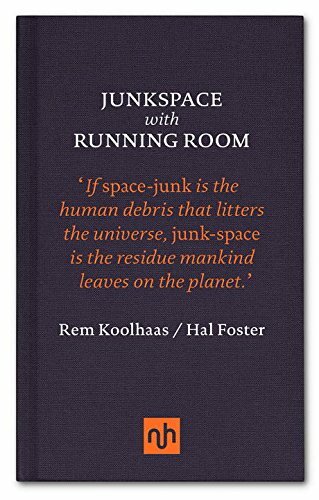 In 2005 he co-founded Volume Magazine together with Mark Wigley and Ole Bouman.